The video was also featured on the home page of Ultimate Classic Rock. The high-energy song and video alternates between black and white performance footage and color montages of life’s daily rat race. “Rat Race” was filmed in Nashville, TN and directed by Jason Green. Better Days Comin’ is available for digital download via iTunes at http://smarturl.it/WingerDeluxe. Fans that pre-order the album will receive an instant download of the first single “Rat Race.” The album is also available for physical pre-order on Amazon.com in a standard (http://smarturl.it/WNGR_AmzCD) and deluxe configuration (http://smarturl.it/WNGR_AmzDLX). The deluxe edition comes in a glossy digipak and includes the bonus track “Another Beautiful Day” and a DVD including a Making of the Album documentary as well as the videos for “Rat Race” and title track “Better Days Comin’.” Fans can also order exclusive bundles, autographed items and more from the band’s webstore at http://bit.ly/1hJLPYw. (New York, NY – February 26th, 2014) – One of the most misunderstood hard rock bands to come out of the 80’s is returning with their first new album in 5 years. 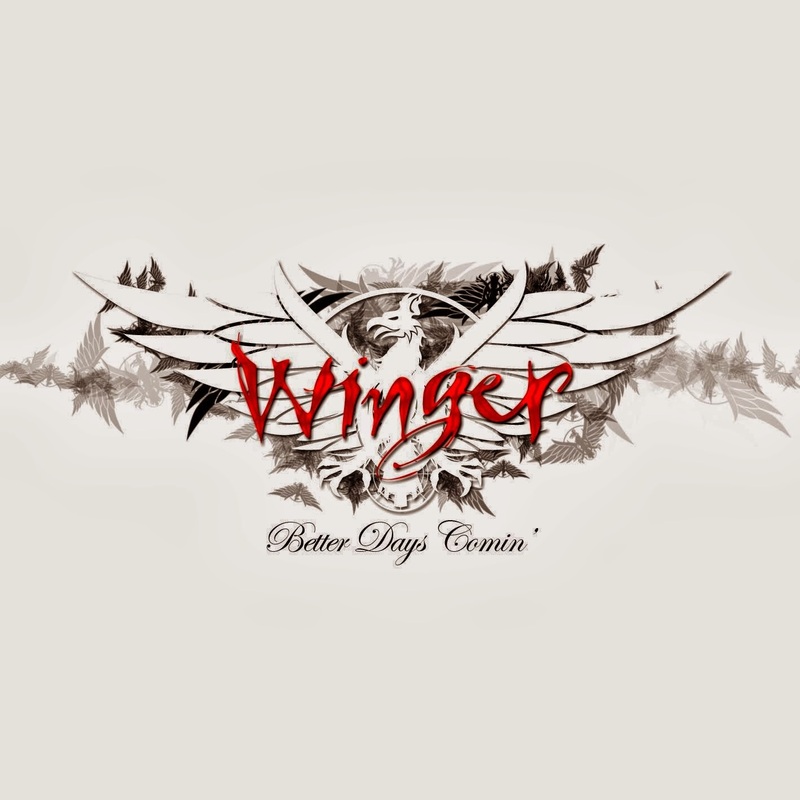 Winger is releasing Better Days Comin’ in North America on April 22nd via Frontiers Records. 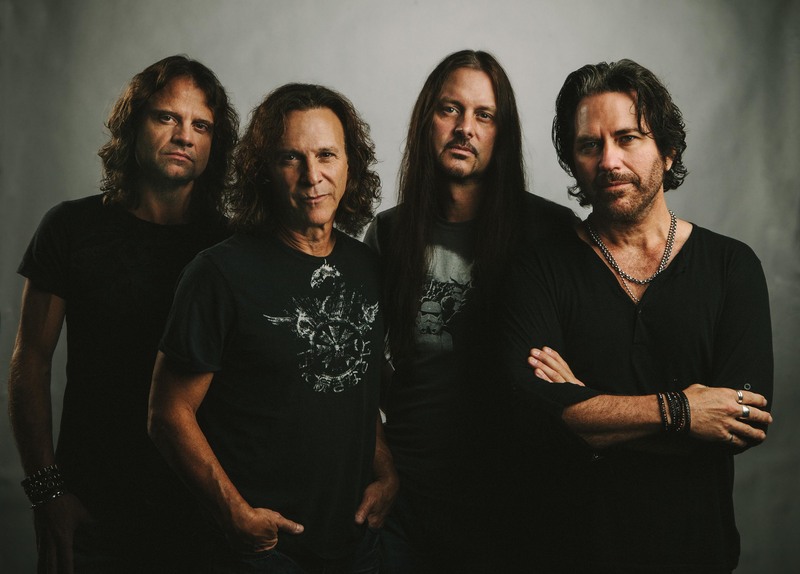 The notorious band comprised of members Kip Winger on vocals/bass, Reb Beach on guitar, John Roth on guitar and Rod Morgenstein on drums, are back with their latest album. The album is available for pre-order on Amazon.com in a standard (http://smarturl.it/WNGR_AmzCD) and deluxe configuration (http://smarturl.it/WNGR_AmzDLX). The deluxe edition comes in a glossy digipak and includes the bonus track “Another Beautiful Day” and a DVD including a Making of the Album documentary as well as videos for the first single “Rat Race” and title track “Better Days Comin’.” An iTunes pre-order will be available soon. The band has always been known for their incredible musicianship and the trend continues on Better Days Comin’.